SUPER LIMITED ONLY 1 BAG!!!! 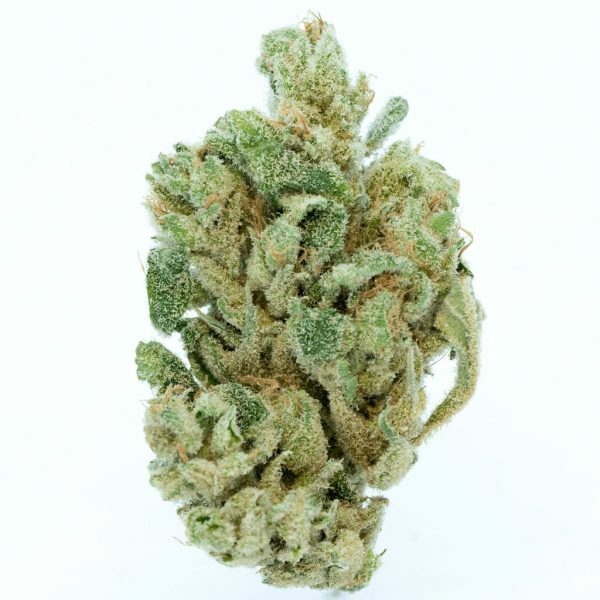 YTFC Goji OG smalls, small fluffy nugs with a good ammount of crystal and a pungent earthy nose with a good burn. 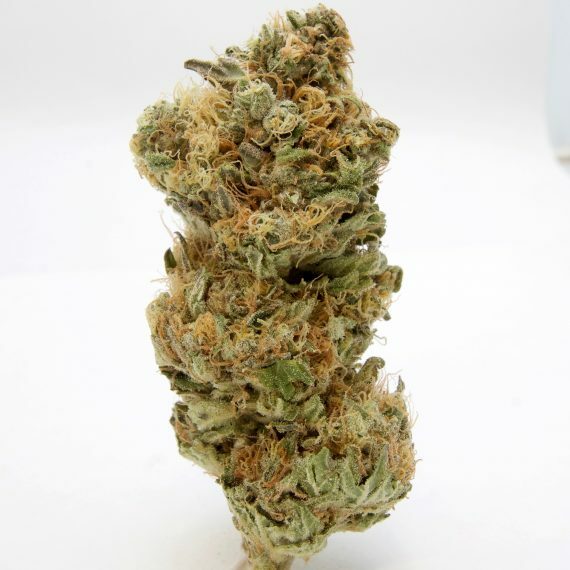 Goji OG is a slightly sativa-dominant hybrid of Nepali OG and Snow Lotus, its potent uplifting effects are best suited for treating stress, depression, pain, fatigue and headaches. very tasty. this strain leaves me with terp tongue. the nugs could be more dense. overall a good deal! Clean burn, great quality, great value. YTFC’s stuff is always on-point. Really enjoyed this strain. Wide awake buzz with no burn out. Earthy berry flavor that burned really nice. Nice even burn. Great tasting product. Will get again.